You can never have too many cookie recipes so when I saw this on HuffPost Taste, I just had to share. Follow the link in the title for all the yummy cookie goodness. 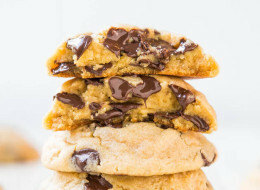 "Chocolate chip, double chocolate, jam-filled or peanut butter, the possibilites are endless when it comes to baking cookies. It's why they're the most adored dessert, because there's a perfect cookie out there for everyone. But you know what's even better than cookies? Homemade cookies. Of all the desserts out there -- cakes, pies and brownies included -- cookies are the most rewarding. They're simple to bake, make your house smell amazing, and can pretty much make anyone feel all warm and fuzzy. Bottom line, you need to start baking cookies. And here are 50 recipes for you to choose from." 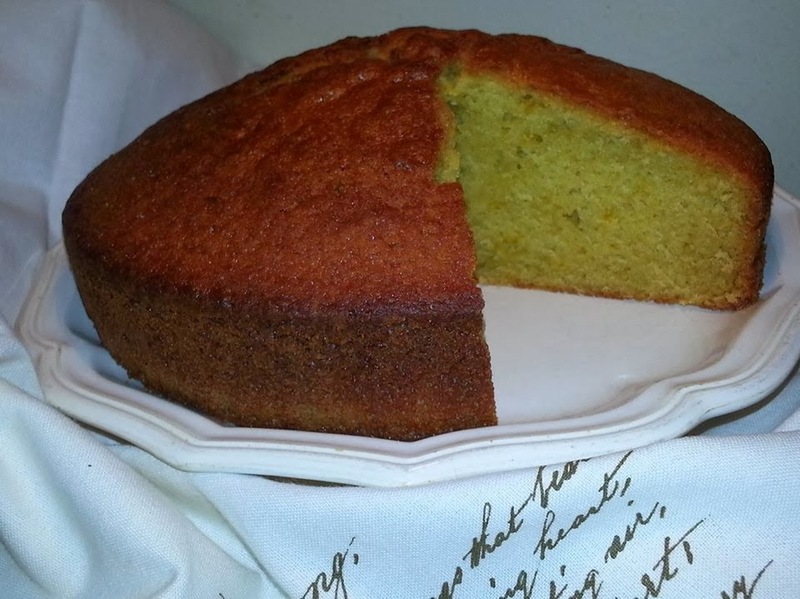 This recipe for olive oil cake is so easy and so good that I wouldn’t be surprised if it became a standard in your recipe repertoire. The end product gives you a lovely moist crumb and crispy top. Serve it as an everyday snack or tart it up for that special occasion with a mascarpone butter cream. Want to add your own your own touches? Try it with lemon juice and zest instead of orange; then add limoncello for a little extra special treat. Maybe you prefer to add almonds and almond extract? Go for it! Turn it into muffins for a breakfast treat on the run or like banana bread, use a bread pan. If you’re going with the orange or lemon theme, deepen the flavour by using a little orange or lemon oil extract. Another of my favourite methods to boost the citrus flavour is to substitute half of the olive oil with La Masrojana orange or lemon olive oil. The flavour of this oil is delicate yet intense and rather than being infused, the orange is pressed together with the olives at a low temperature. Oil, butter, or spray a 9-inch spring form cake pan and line the bottom and sides with parchment paper. Lining the pan with parchment paper is the easiest way to release the cake, but if you don’t have parchment paper, oil butter or spray the pan and dust with flour. In a bowl, whisk the flour, sugar, salt, dried orange peel, orange zest, baking soda and powder util combined. In another bowl, whisk together the olive oil, milk, cream, eggs, orange juice and Grand Marnier. Add the dry ingredients and whisk until just combined. Pour the batter into the prepared pan and bake until the top is deep golden and a cake tester comes out clean, approximately 1.5 hours. NOTE: Test the cake at about 50 minutes and keep an eye on it until the tester comes out clean. 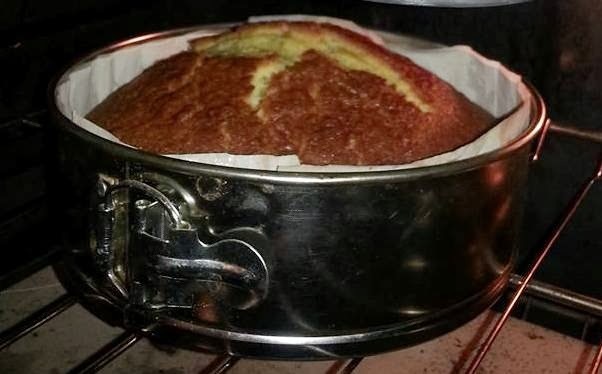 Remove from the oven and transfer the cake to a rack and let cool for 30 minutes, remove from the pan and allow to cool completely. A growing number of scientists are convinced sugar is the cause of several chronic and very common illnesses, including heart disease, cancer, Alzheimer’s and diabetes. These little babies are deep fried, not baked sweet potato fries. Because anything deep fried is the best! Heat oil (I use extra virgin olive oil) to above 350ºF so that when you place the pieces into the oil the temperature won't drop too low. 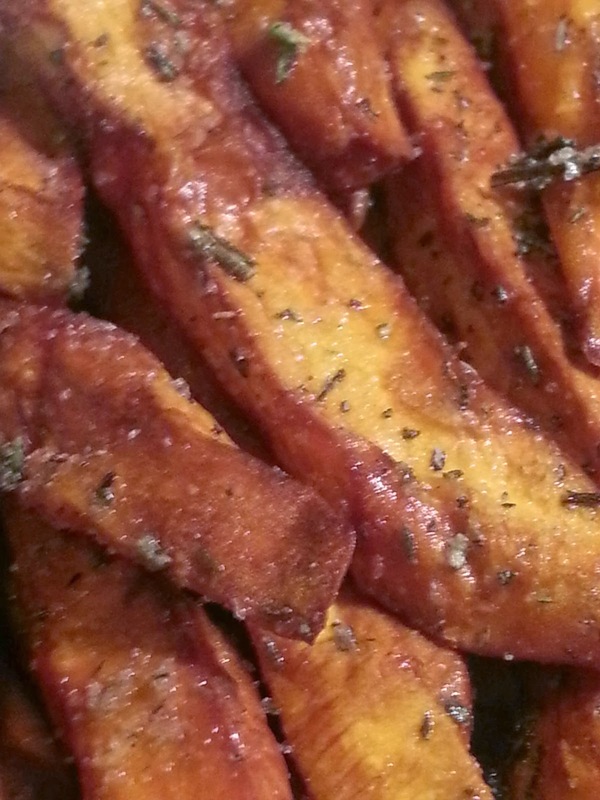 Peel and slice sweet potatoes into thin strips; then place in ice water for about 15 minutes. The ice water, along with the oil temperature helps to achieve a crispier fry. Prior to frying, remove from ice water and pat dry. Fry for about 10 minutes, remove and drain. Toss with freshly chopped or dried rosemary and sea salt. Pizza. I love pizza. Simple as that, and I love making it too. I fooled around with the crust recipe for years and finally have one that I'm happy with. I tried fresh yeast, and regular rising yeast and then I tried instant yeast which finally gave me what I was looking for in a pizza crust. This recipe will give you a crunchy and chewy crust that is almost (only almost!) like the pizza I tasted in Naples. Now all I need is a wood burning oven and my pizza quest would be complete! Top it with anything you like. My favourite is to start with fresh tomato sauce, fior di latte (a fresh local mozzarella), cherry tomatoes and basil with a sprinkling of parmigiano and a drizzle of extra virgin olive oil. Heaven! 1 cup room temperature water + more if needed. Place the flour in a large mixing bowl or the bowl of a large mixer such as a KitchenAid. Add the yeast and salt, using a whisk to incorporate into the flour. Add all of the water at once and then mix on high speed for about 4-5 minutes, until you have a sticky dough that just clings to your fingers. Add more water if needed and mix again until incorporated. Turn the dough into a clean bowl, cover with cling wrap and allow to rise for 1 hour in a warm place. The dough will not rise a great deal so don't worry when you see how little it has risen. Then place in the refrigerator for 2-3 hours or over night. 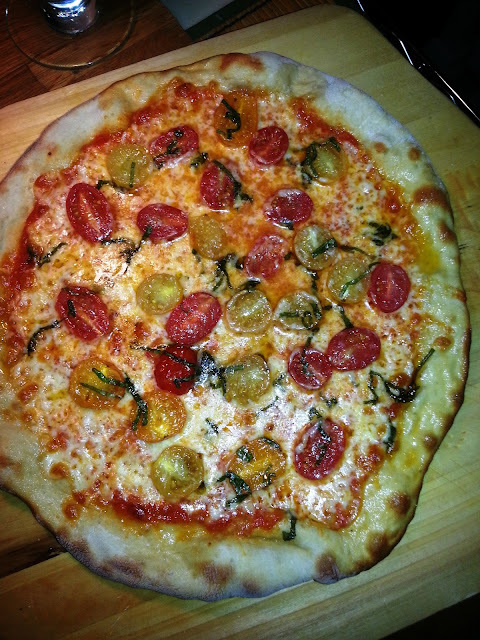 When ready to make your pizza, cut off a piece of dough and return the remainder to the refrigerator. Keep stored in refrigerator, tightly wrapped for about a week. I rarely freeze this dough, but you can if you choose. Before freezing, separate into portions. To bake pizza, preheat your oven to as high as it will go,500° F will give you a nice crust. NOTE: I use a hand-held mixer to make this dough, it's a little tricky but because the mixing time is short I just grin and bear it! 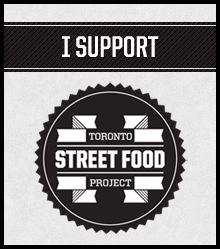 I love food, I love to cook, I love to eat, and I really love to explore all kinds of markets. Most of the best memories I have are of family and friends around a table, eating, drinking, talking, laughing and maybe even arguing. Sort of a microcosm of life.